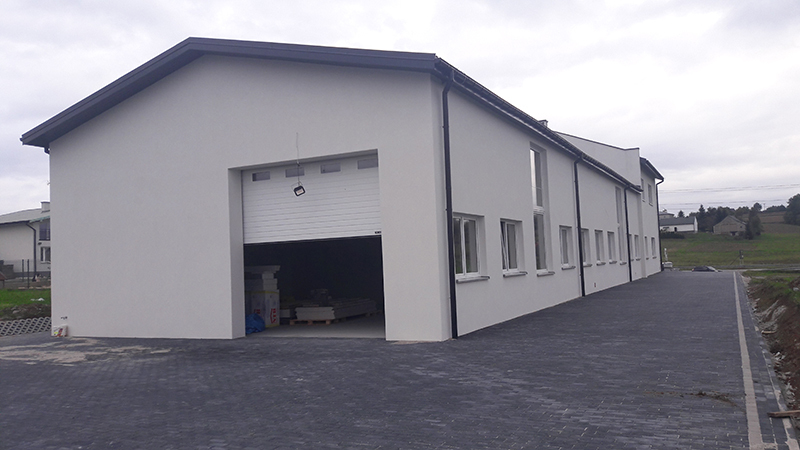 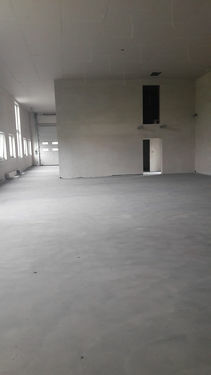 Newly built Warehouse with Offices for rent. 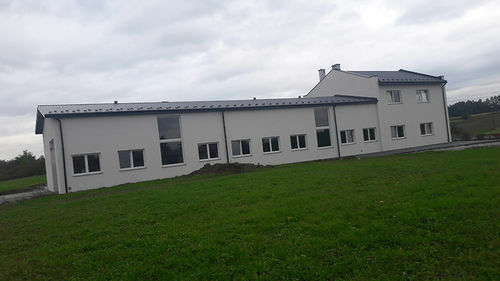 680m2. 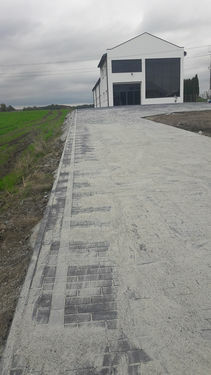 The building is placed near A4 Highway in Lesser Poland. 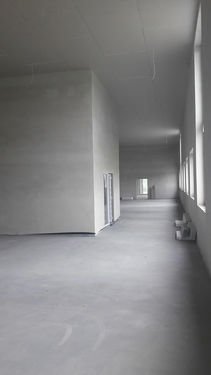 30 minutes drive from Cracow. Please contact for further information. Historic centre, School, Kindergarten, Hospital, Train station, Bus stop, Shopping area, Park, Public square, Touristic area, Mountain, Natural park, Lake.